We're a small farmstead located in Southern Oregon focused on growing medicinal herbs as nature intended. We strive to go beyond organic production standards to ensure only the most eco-friendly herbs are grown for consumers! 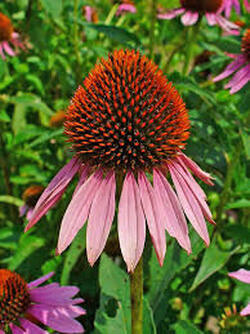 Purveyors of organically cultivated & sustainably wildcrafted healing herbs from Southern Oregon. ​A region rich in diversity. 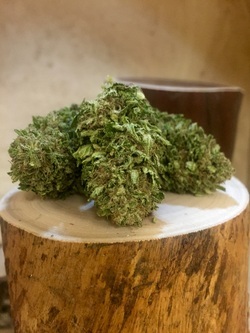 Our vision is to weave our homesteading needs consciously with that of our natural ecosystem so as to make a minimal impact while producing quality healing herbs. Cannabis is a genus of flowering plants that includes three different species, Cannabis sativa, Cannabis indica and Cannabis ruderalis. These species are indigenous to Central and South Asia, but grow very well in the climate of Southern Oregon. 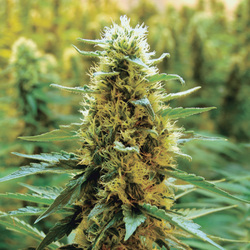 Cannabis has long been used for hemp fibre, for seed and seed oils, for medicinal purposes, and as a recreational drug. Here in Oregon we grow cannabis for medical marijuana under the guidelines set by the state of Oregon. On our farm all medicinal herbs, including cannabis, are grown organically using sustainable farming practices or sustainably wildcrafted. 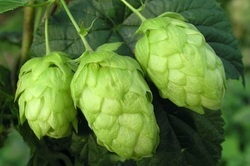 The hop is native to temperate regions of the Northern Hemisphere. Hops are the female flowers (seed cones, strobiles) of the hop species H. lupulus; as a main flavor ingredient in beer, but also used medicinally as a sedative.